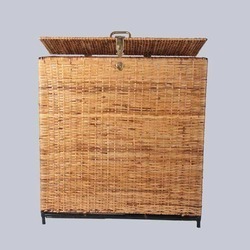 Our product range includes a wide range of half round handicraft storage basket, rectangular storage wicker basket, half round cane storage basket and half round wicker storage basket. 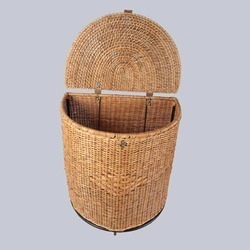 We are offering Half Round Handicraft Storage Basket. 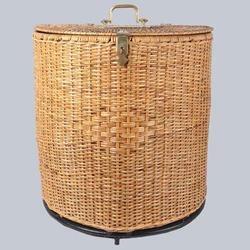 We are offering Half Round Cane Storage Basket. 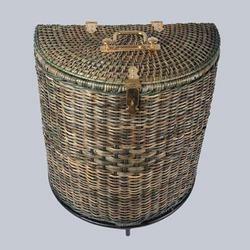 We are offering Half Round Wicker Storage Basket.